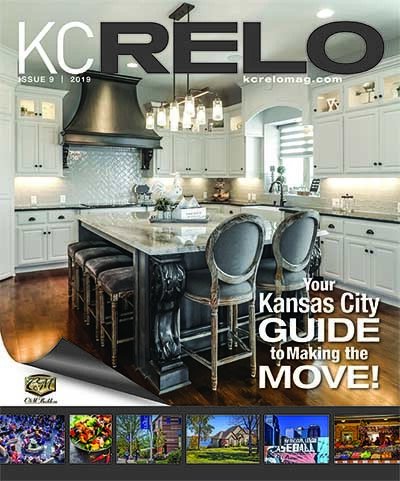 In the heart of the greater metropolitan area, Kansas City North possesses an atmosphere of small town hospitality and tradition coupled with access to high-tech services and a wealth of recreational and cultural activities. 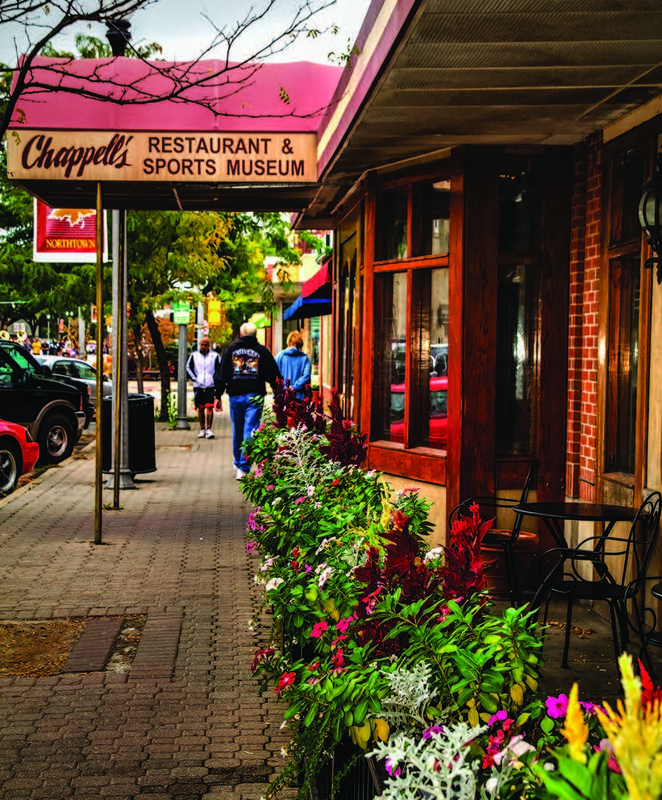 Chappelle’s Restaurant and Sports Museum is something to experience. Not to mention proximity to KCI Airport and North Kansas City Hospital. Growth has been phenomenal in this area, which expands to Parkville. 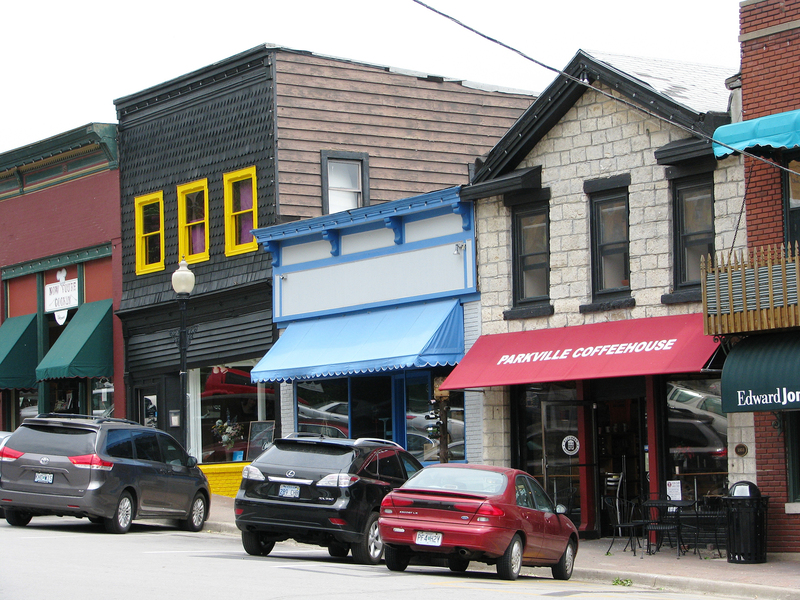 Historic Downtown Parkville, overlooking the Missouri River, is a haven for shops, each offering a unique shopping experience. Whether you’re looking for art, antiques, one of a kind boutiques, gadgets, home decor, fashion, embellishments, or collectibles, you’ll find it. Such events as the Annual Parkville River Jam and Parkville Microbrew Fest at English Landing Park are huge draws of all ages. In Weston, locally produced wine, beer, and distilled spirits, and a pub in the underground vaults of an 1840’s brewery are sights to behold. There’s a state park on the bluffs of the Missouri River where Lewis and Clark walked, with beautiful views, trails, picnic and camping sites. 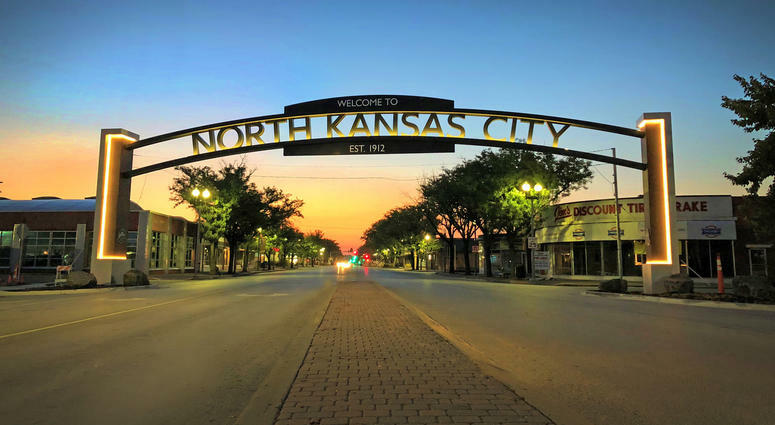 Liberty, as do all of the North KC neighborhoods, offers an excellent school system, with restaurants, a historic downtown and restaurants aplenty. 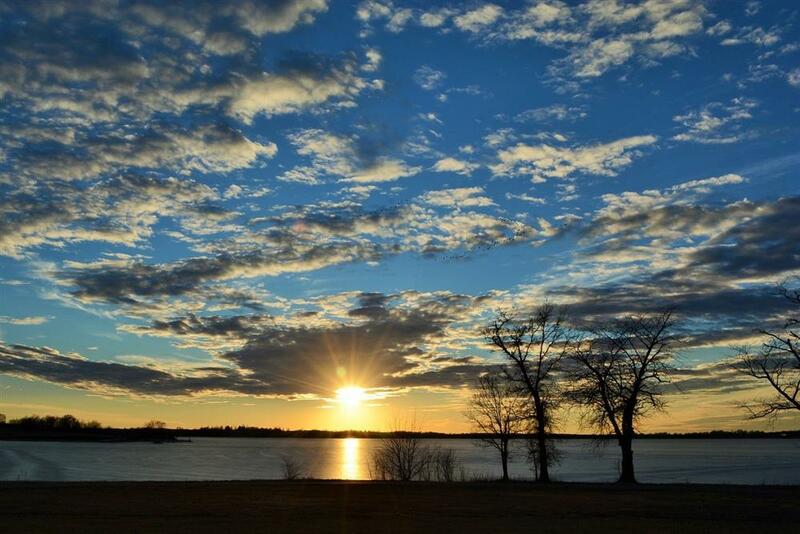 Smithville and Gladstone each possess a personality, with Richville’s family-friendly community on the shores of the 7,200 acre Smithville Lake with its boating, fishing, hiking, and swimming opportunities. Alongside the lake is the Paradise Pointe Golf Complex with its two challenging 18-hole courses. 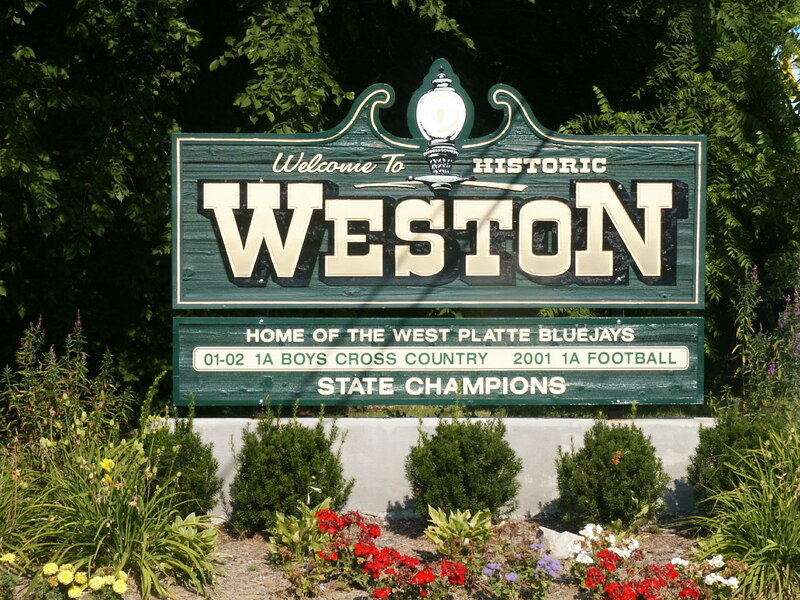 Gladstone’s suburban community is known for excellent proximity 10 miles from the airport, and schools and art and community events that make life peaceful and eventful.